Neurofunk fans who aren’t already familiar with French production trio Signs should definitely keep an eye on them this year. Made up of Opsen, Primal Therapy and Le Lutin, Signs already have releases under their belts with the likes of RAM and Project 51 and don’t look to be slowing down! 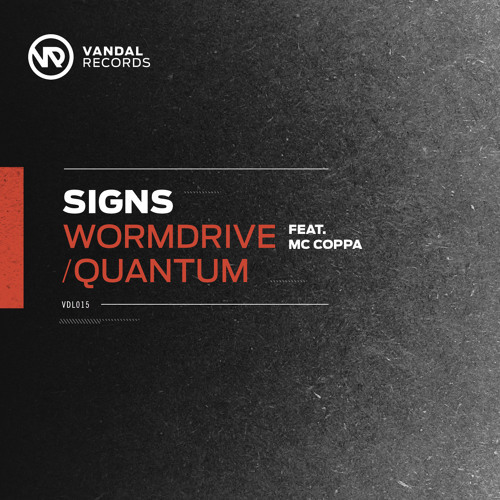 Their latest single for Vandal sees them teaming up with MC Coppa for a big bad peak-time stomper in the mold of Pocket Full of Drops or On Like That, with a hefty instrumental on the flip for good measure. Not the most original tracks you’ll hear this year but if you’re looking for high octane beats to smash up a rave these are faultless in their execution; check out the clips below and look for the single dropping from Feb 16th. 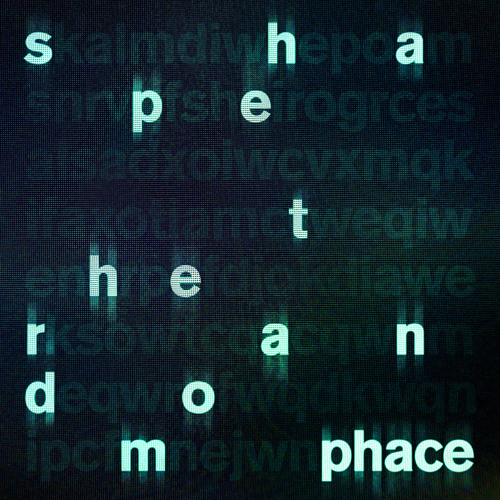 The mighty Phace is back and his signature high-precision, high-energy neurofunk sound remains as compelling as ever! The first taste of the German producer’s second solo album drops on vinyl and digital from Monday, and fans will certainly not be disappointed. My Mind Is Modular builds suspense with tight percussion and a hypnotic melody before slamming down into a typically frenetic assault of beats and bass. Over on the flip Monochrome proves just as fearsome, playing around with unusual rhythms on the intro before dropping into angular kicks and snares set to a terrifying rising bassline. Robotic stuff! The sampler drops on vinyl and digital from Feb 16th, with the rest of the album due to follow a month later. The physical format aficionados (or those with deep pockets at least) can also head over to the Neosignal bandcamp to pre-order an album bundle with both vinyl releases, CD, t-shirt, stickers and full digital download. Check out the clips below and prepare yourself for the neurofunk onslaught! 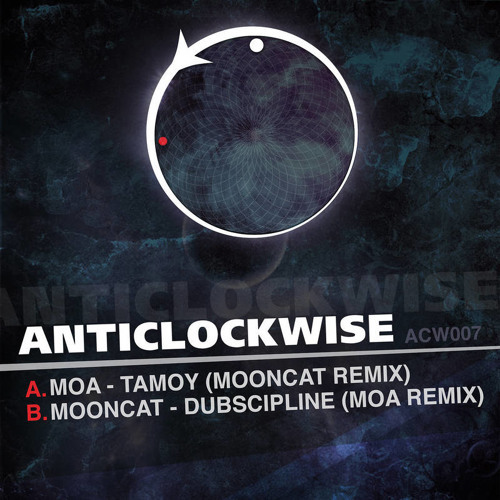 Spanish label Anticlockwise return with their seventh release, with Moa and Mooncat coming in on remix duties for each other’s tracks from the label’s first release. 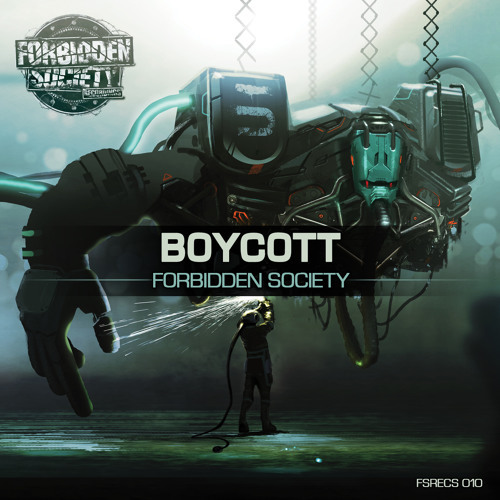 Both releases blend elements of neurofunk with dubwize and ragga D&B to create an interesting hybrid “neurodub” sound; not as savage as pure neuro, and not as happy as the sunshine drenched sounds of dubwize, the tunes tread a happy middle ground between the two. Moa’s mix of Dubscipline is the better of the two for me; check out the clips below and look out for these dropping at all good digital stores from Feb 8th. 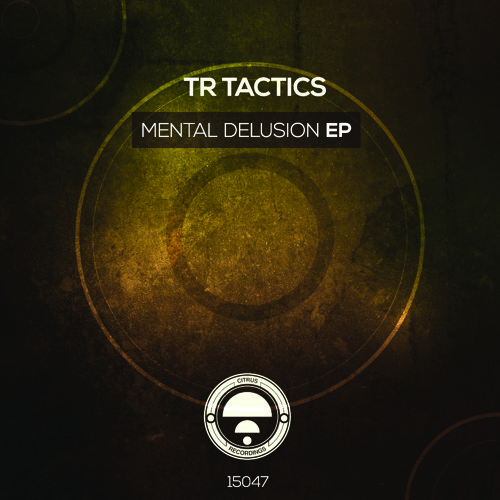 Austrian D&B duo TR Tactics follow up their excellent recent work for Addictive Behaviour with a fresh new single for Citrus Recordings. Mental Delusion hits down hard with big squelchy bass riffs, while on the flip fellow Austrian producer Phentix joins the TR team for a punchy drum workout on Quest Of Mind. 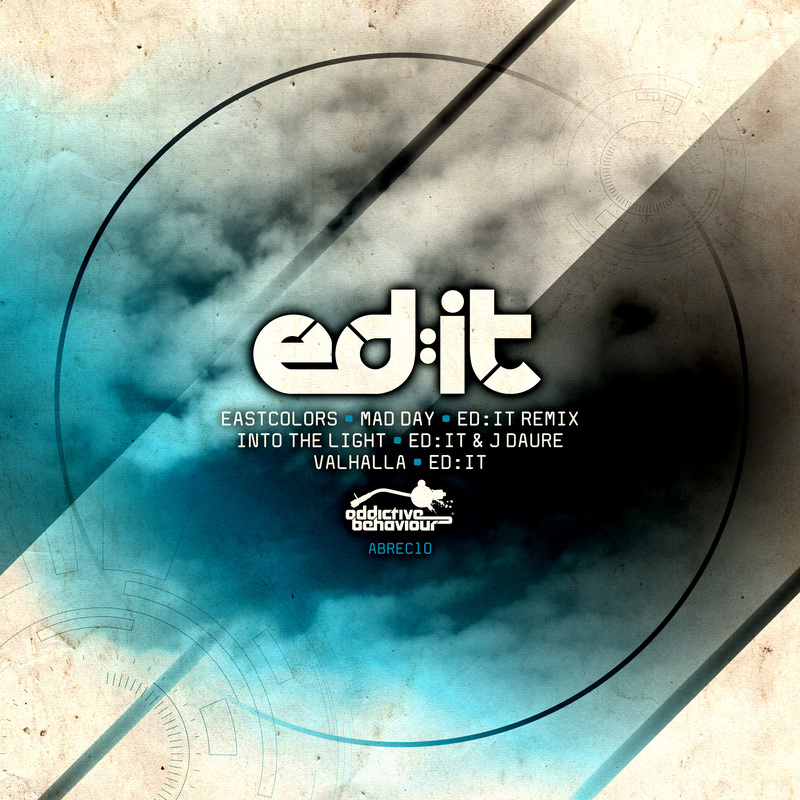 Check out the clips below and head to your favourite digital outlet to grab the release now!